Is keeping your home safe from criminals important to you? You may want to consider having a lock rekey done on your residence by an expert locksmith in Portland. This is ever so true if you have purchased a home and never got around to having a lock change. To rekey a lock is to change the internal workings of a lock so that a previous key will no longer open the lock. 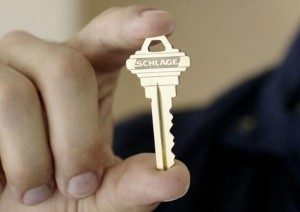 It is very possible that the past owner of the home can still have a key to the home. It is also equally possible that someone around you possesses a key to your home if there was ever a key to the house lost nearby. How do you go about having your locks rekeyed? The easiest route is to recruit a locksmith in Portland to manage the situation for you. For your security you want to be certain that the process was completed accurately in order for the lock to always function as it should. Save time by not having any issues in the future concerning that lock by calling a residential locksmith in Portland OR. When a lock is rekeyed, the pins within the locking cylinder will be replaced by new pins of varying sizes and order that will therefore be opened by a brand new key. A professional locksmith will know the proper combinations of pins to use within the lock to ensure that will keep your home secured. Once you have had a lock rekey done to your home, you don’t have to stress about other possible existing keys hovering around. 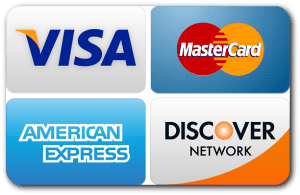 Having your house locks rekeyed is an option that is cheaper than having a lock change and you will still be provided with improved security. Remember, if you are considering having any work done on your locks it is pertinent that you hire a professional locksmith. 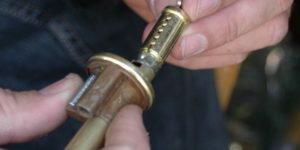 If the rekey is not performed correctly, it is highly possible that it will not be securing your home even when it seems like it is. A good expert locksmith in Portland OR will be insured, licensed, certified and bonded.